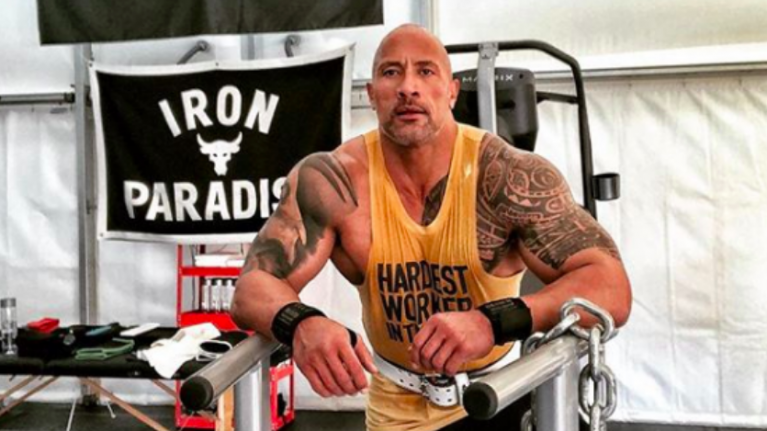 Most pull-up bars built for home use will just about take your body weight - but The Rock's will allow him to add weight to pull-ups, too. 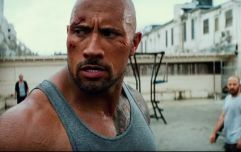 The Rock's facility contains a specialist glute thrust machine. The People's Champ has been using this to recover from numerous injuries, following the advice of strength coach Dave Rienzi.